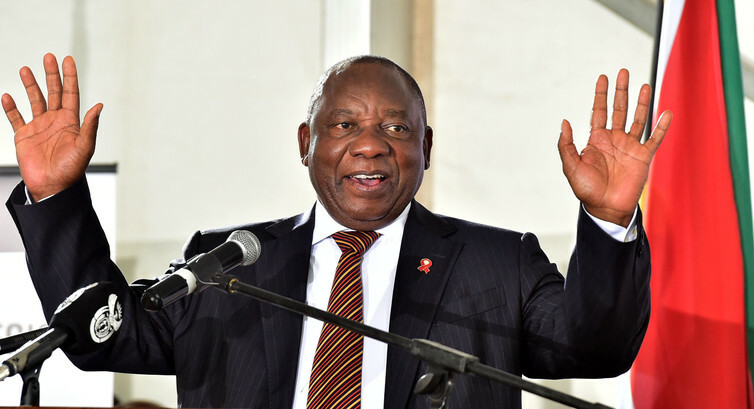 South Africa to raise VAT for first time in 25 years – Royal Times of Nigeria. South Africa will increase value added tax (VAT) for the first time since 1993, the Treasury said on Wednesday. The country aims to cut the budget deficit and stabilise debt over the next three years. In its 2018 budget statement, the Treasury said the VAT rate would increase to 15 percent from 14 percent currently, effective April 1. The VAT increase and other tax measures are expected to generate an extra 36 billion rand ($3 billion) in tax revenue for the 2018/19 fiscal year.